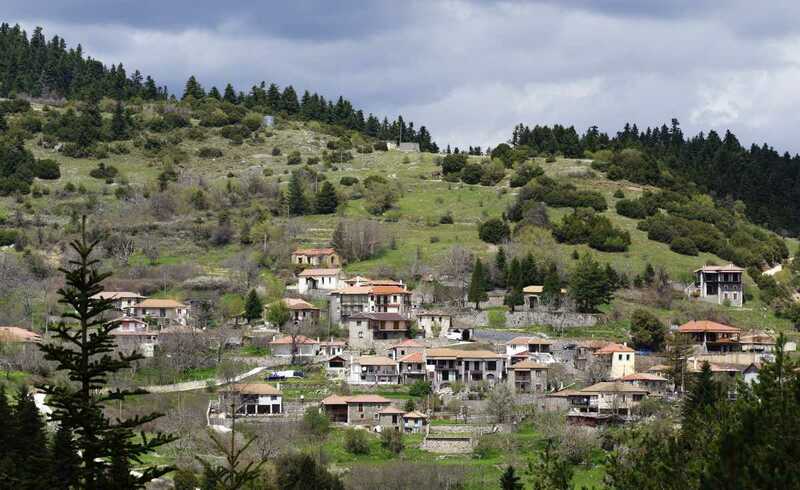 Elati is located in the municipality of Trikala. It is built in the slopes of mountain Koziakas; it is a rather picturesque landmark. Being developed Elati is a winter destination. 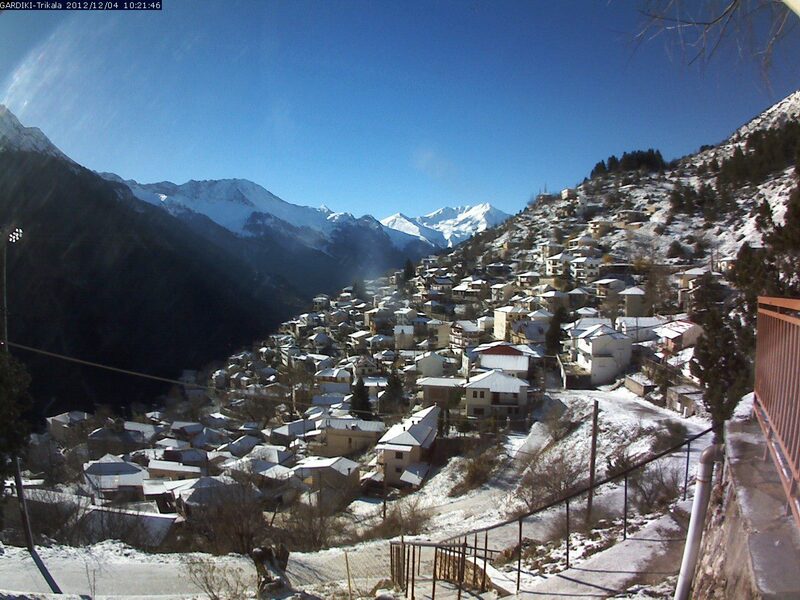 Because nearby it is Pertouli a rather popular ski resort. Because of the traditional stone built houses it is comparable to the Alps. Elati is a rather ideal destination for relaxation. However, there are many places nearby, one can also visit; the idyllic village of Neraidochori. Also there is Aspropotamos. One more thing is that also you can taste the local cuisine. Our rather luxury Mercedes E class cars are always clean and in an excellent condition. In addition our drivers polite and helpful are willing to undercover what a passenger needs with reliability. Consequently, book your airport picks up now. So you can start your holidays without stress and at the lower cost.